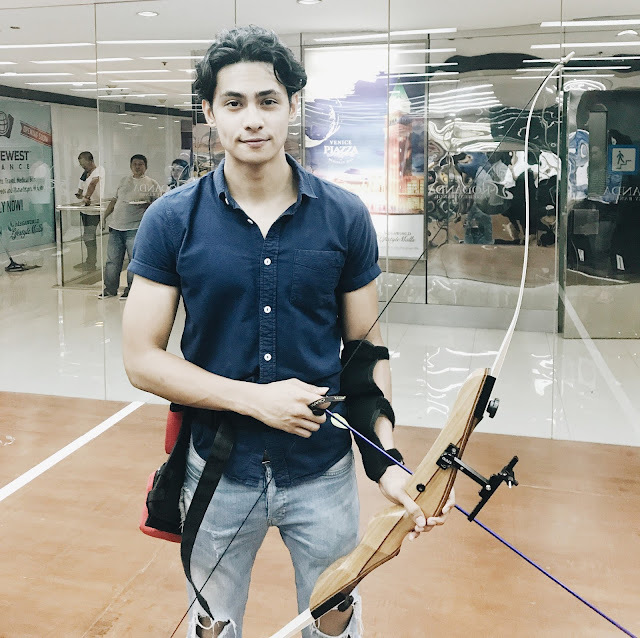 Kiko Estrada may neither be a Mulawin or a Ravena in the primetime series but he thinks he doesn't need a half-human, half-bird role to master archery. 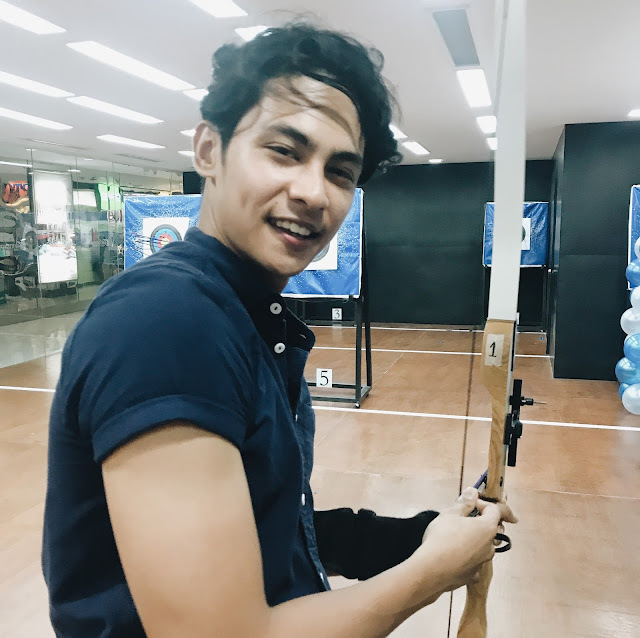 During his birthday event with the fans in Kondanda Archery Range in Eastwood City, the young Kapuso actor shared how he accidentally tried the sport with friends and fell in love with it. "Parang ang sarap niyang gawin... stress reliever." 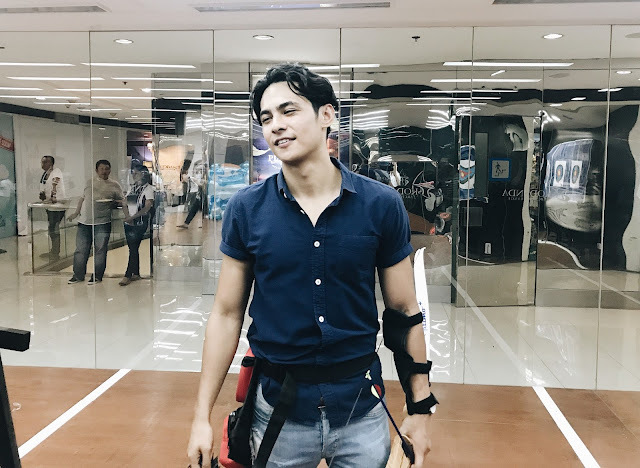 Kiko, who plays Rafael Montenegro in Mulawin Versus Ravena, however, said that they maybe a lot of surprises in the returning primetime series. "In Mulawin, you'll never know. We can't predict how the story would go, diba?" 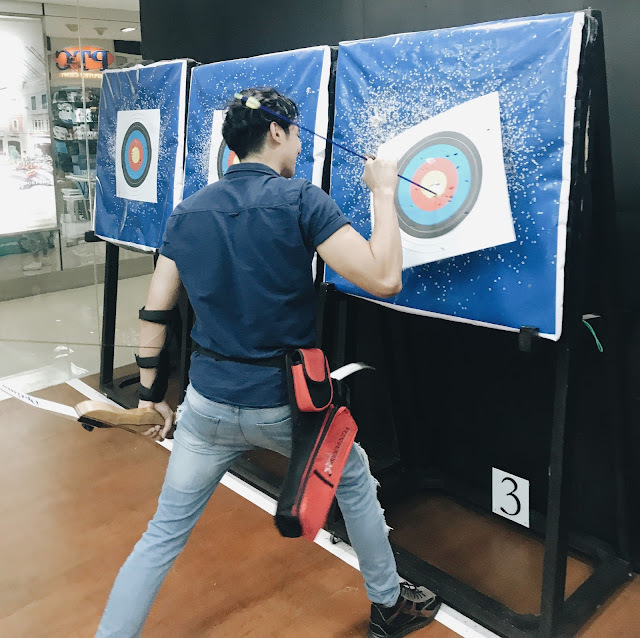 He maybe able to put his newly learned archery skills into good use. 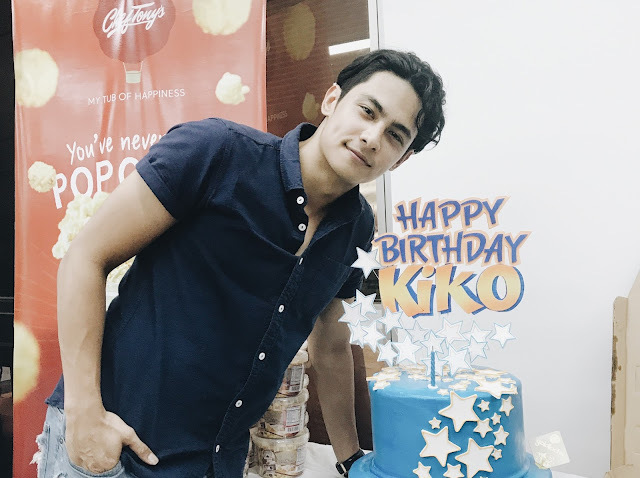 Kiko even jokes that he sometimes put the photos of persons that he dislikes as targets. We jokingly asked if those include girls and his ex's. Kiko answered with a laugh: "No. Hindi puwede kasi yung mga babaeng yun minahal natin. Hindi natin puwedeng saktan." 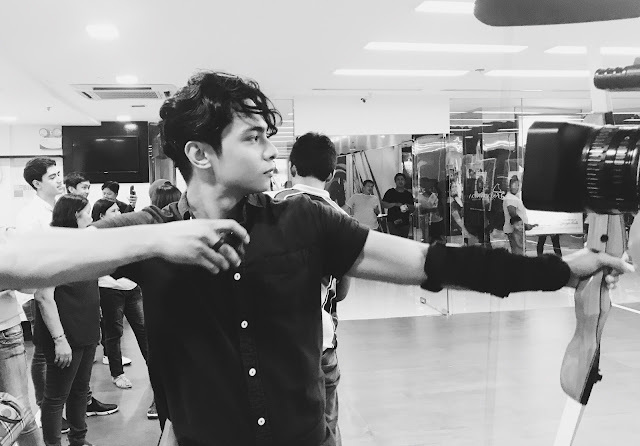 The actor also shared how he is maintaining his focus now on career. Girls and love have to step aside for now. "Before my priorities were girls, love, and how to have the best girlfriend. But now my priorities are I wanna win Best Actor. I wanna win another one. I wanna take care of my family. I wanna take care of my mom." "I guess it's already part of maturing na din. But of course, who doesn't want the right girl by your side. I guess it takes time." 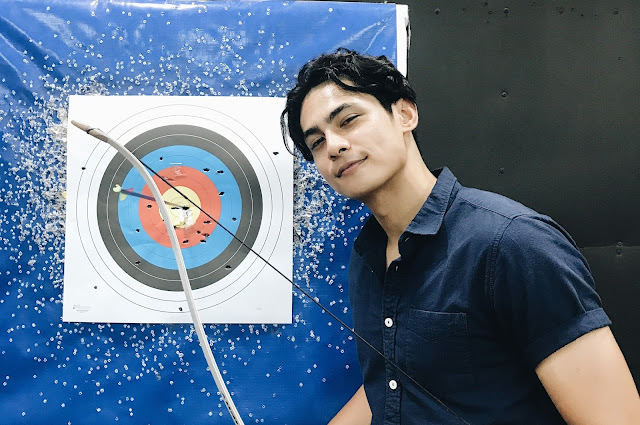 After engaging in a fun archery competition with his fans, he cooled down to meet and know some of them.